We are loving the touch of Christmas light sparkle, our tree is adding down at HQ. Perfect for bringing that festive feel to all the Mumpreneurs who use our co-working space during the week, to work on their empires. The Mumpreneurs|MK Centre is an open door co-working space, open every Monday and Wednesday between 9.30 and 2pm. 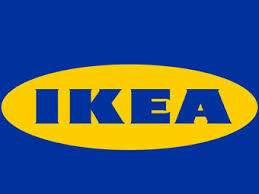 A popular weekly complimentary service we love to provide for mums in enterprise in MK. 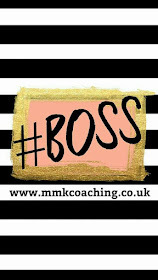 Mumpreneurs|MK successfully supporting Mums in business since 2012. Meet the new Mumpreneurs|MK Angels! Our team is growing yaaay! For every event training session, workshop and conference we host as a network, it would be impossible to deliver the robust work we do, without the help and support of our volunteers, or as we like to refer to them our 'Mumpreneurs|MK Angels!'. Complimented beautifully by the dedicated and passionate lead, our Founder Bianca Chappell provides The Mumprneurs|MK network with. We are bursting with joy to announce that we now have two newbies joining our Mumprneurs|MK team, taking a lead on hosting events and administrative support throughout the network. 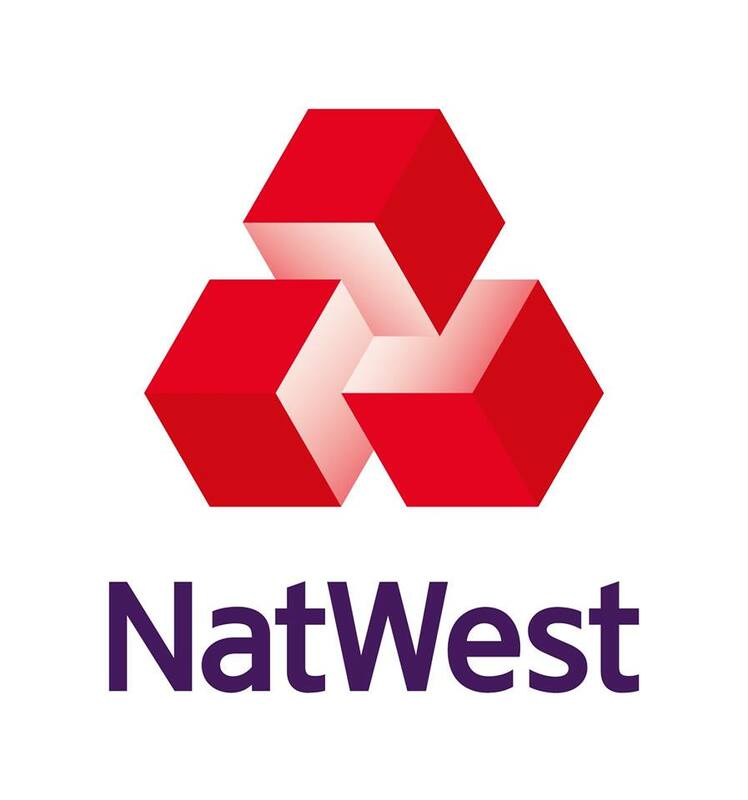 As a networking development agency and leadership infrastructure organisation, supporting Mumpreneurs within Milton Keynes and the Three Counties. We pride ourselves with the connections that we make with the commercial business sector and women in business holding positions of power. This is not only to support our network but to deliver work to support our community members too! 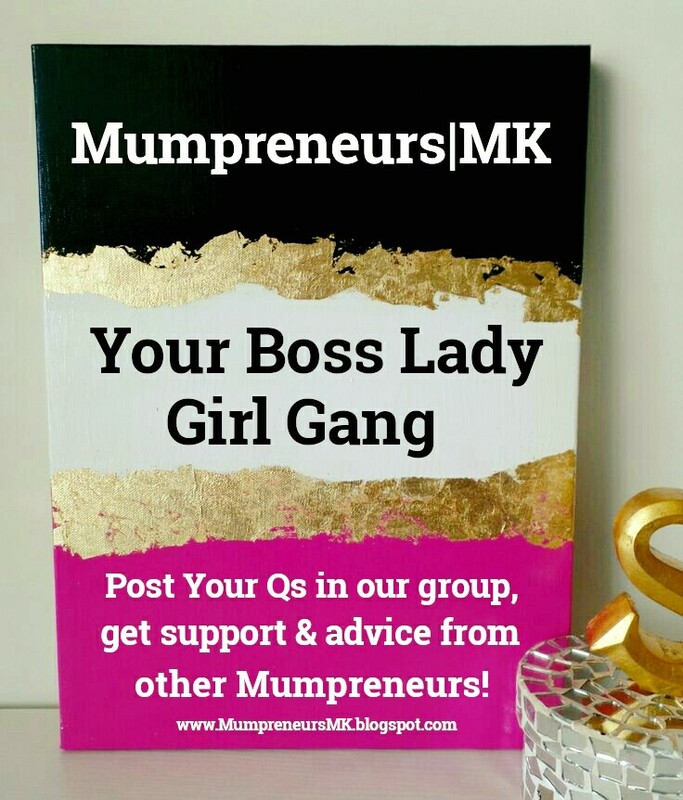 Mumpreneurs|MK & The Mayor of Milton Keynes! After the success of our first inspiration and empowerment conference #MumpreneursMKLive! We are thrilled to have received a letter from our events guest of honour The Mayor of Milton Keynes. Supporting Mums in enterprise is at the core of what we do here at The Mumpreneurs|MK Network, we are a networking development agency that is proud to have been successfully supporting Mumpreneurs in Milton Keynes and surrounding areas since 2012. 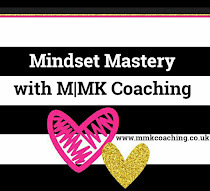 From our events, workshops at The Mumpreneurs|MK Center to our annual conference #MumprneursMK Live! 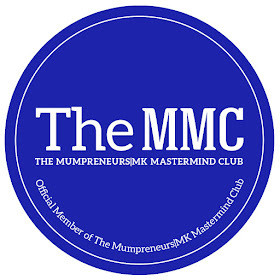 and Members Club #TheMMC, we aim to connect and support our Mumpreneur tribe, and are delighted to establish new influential connections this week, supporting us to deliver this work even further.